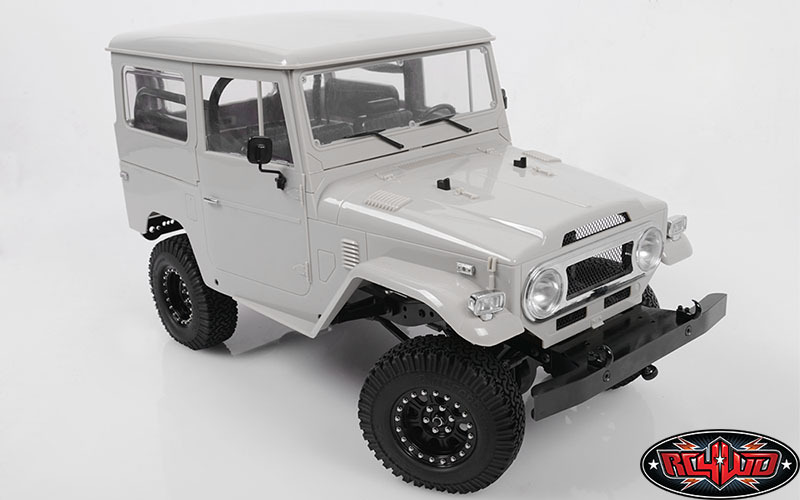 I have a couple of sets of these and they are great. 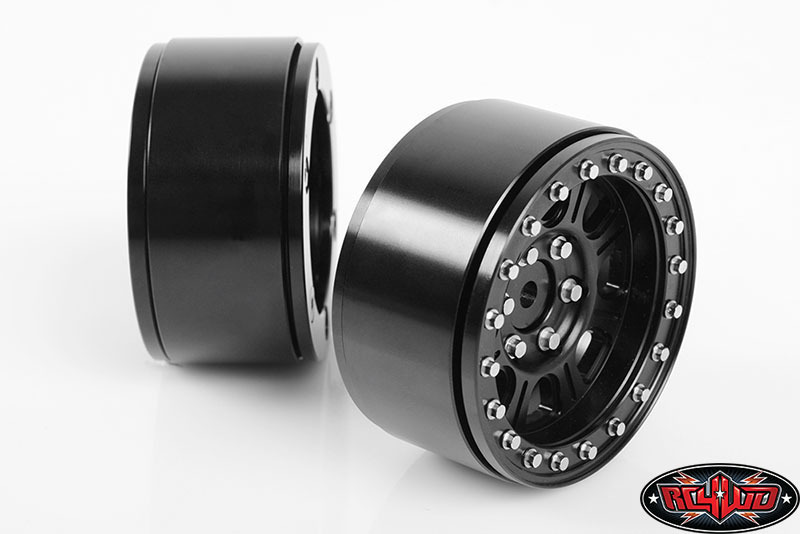 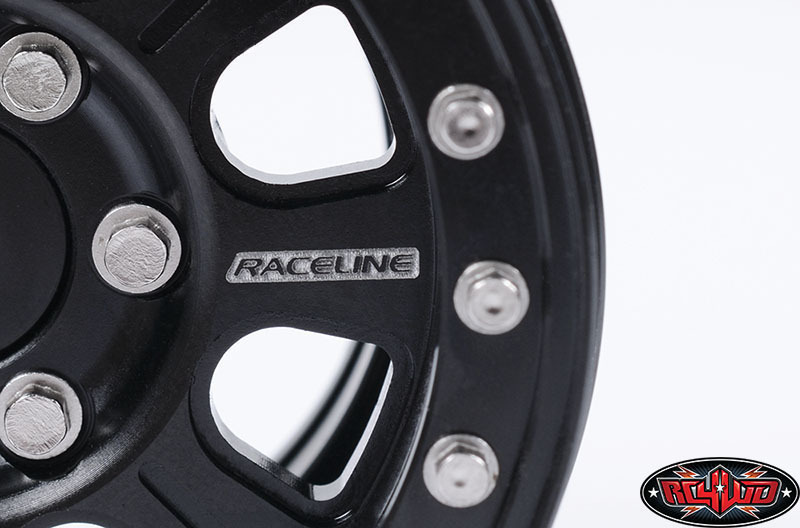 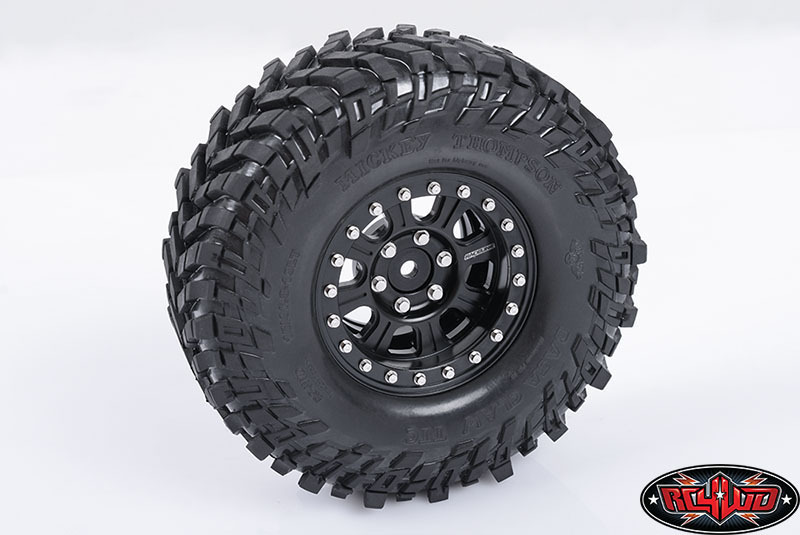 Fitting tires is easy, and the added scale hardware makes then stand out from other beadlocks. 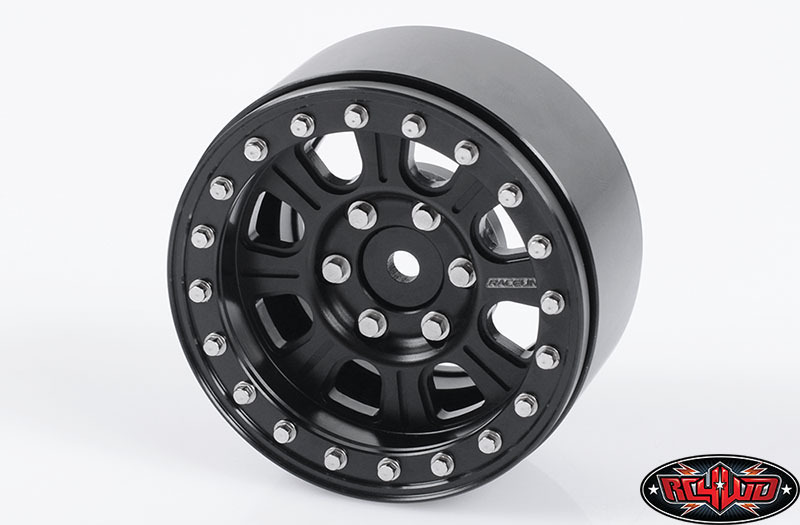 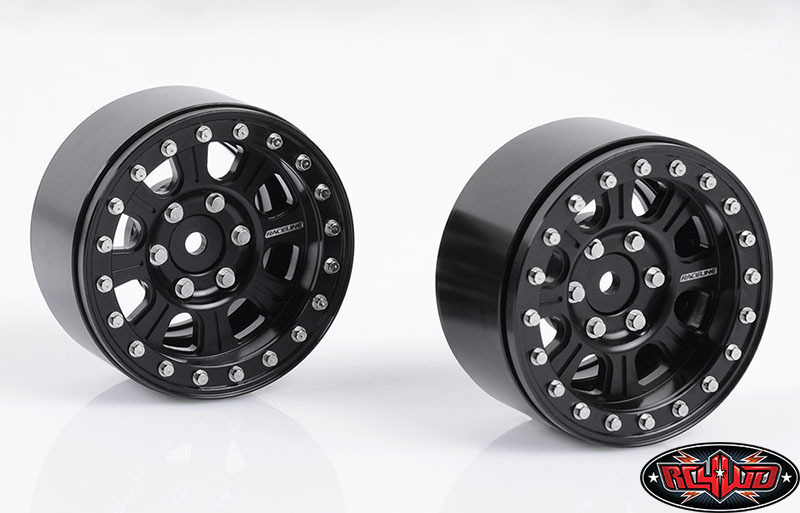 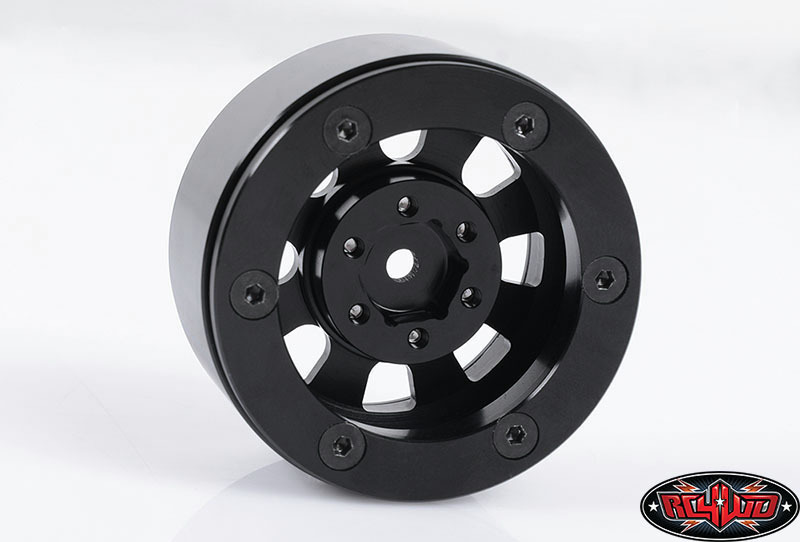 Other offset hubs are also available to increase your width.